According to Governmental Decree 176/2008. (VI. 30.) 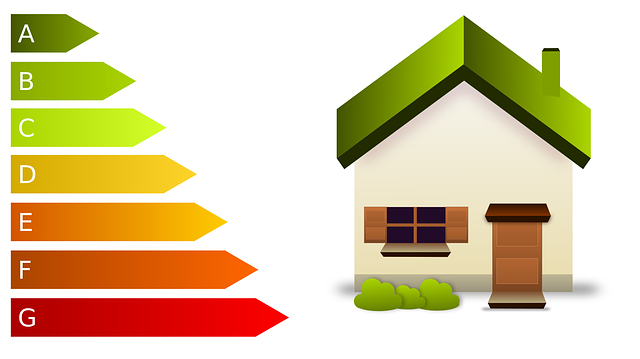 the Energy Performance Certificate is “a certifying document that includes the energy performance of a building or independent unit calculated as regulated by a specific law.“ It shows the energy quality of the property as household machines also do. The certificate mainly shows the expected yearly energy consumption of the property. The scale shows the rating of the property between the best “AA++” and the worst “JJ”. It is important to note that from the best category to category “CC” the specific property fulfils the energy requirements of the legal regulations. In some transactions it could happen that the specific property gets from the category “CC” to another or even the worst category “JJ”. When is the certificate necessary? In the case of the sale of an existing building (independent unit, flat) or its rent for a period of over one year. The owner of the property is responsible for the preparation of the certificate! In the case of a newly constructed flat the constructor is responsible for the certificate latest by the time of the permission of use procedure (by the time of registration). The owner is responsible for the certificate if a second-hand flat is sold or rented. The certificate is to be given to the buyer or shown to the tenant before the contract is signed or latest at the time the contract is signed. The constructor or owner must provide the invoices, documents necessary for the certification. They must also cooperate and ensure the necessary measures and checks can be carried out on the spot. 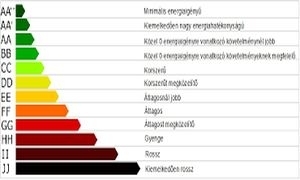 Energy Performance Certification can be conducted by experts listed in the official registration of the Hungarian Chamber of Engineers or Hungarian Chamber of Architects. The certification can be done in a simplified process if the necessary construction documents are available. If they are not, it is done by the expert on the spot by measuring the property and doing the calculations based on which the certificate is prepared. The certificate includes the energy properties and qualifications of the property. 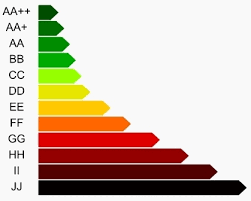 You will receive the document with the official energy categorization.